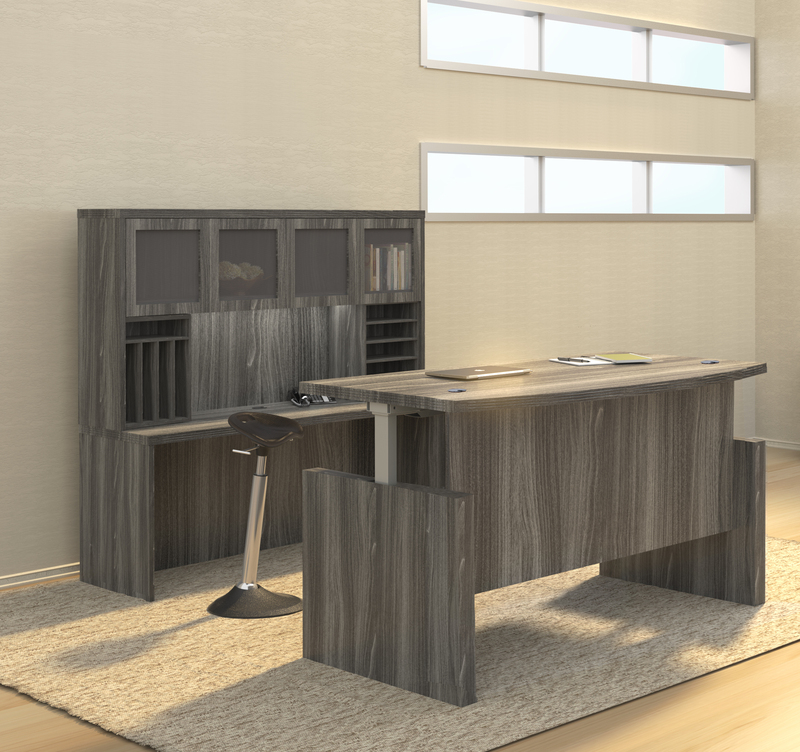 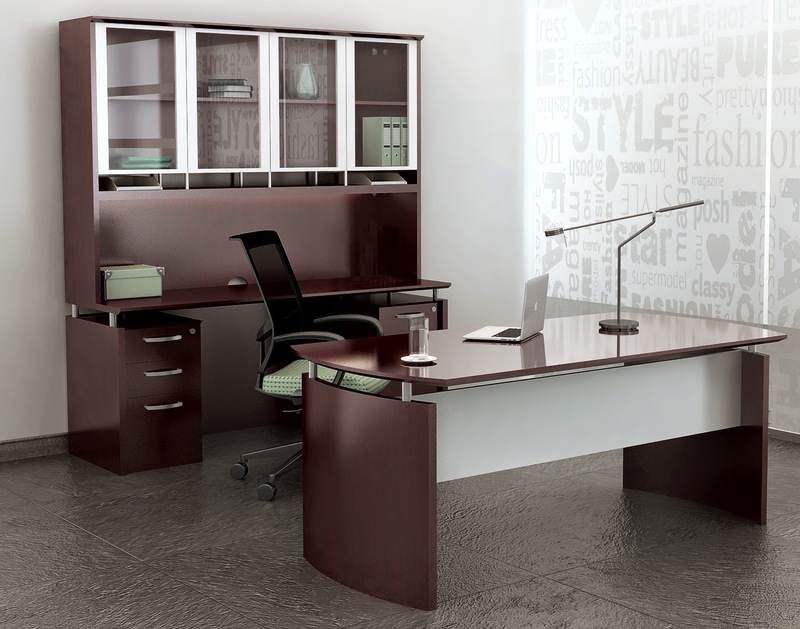 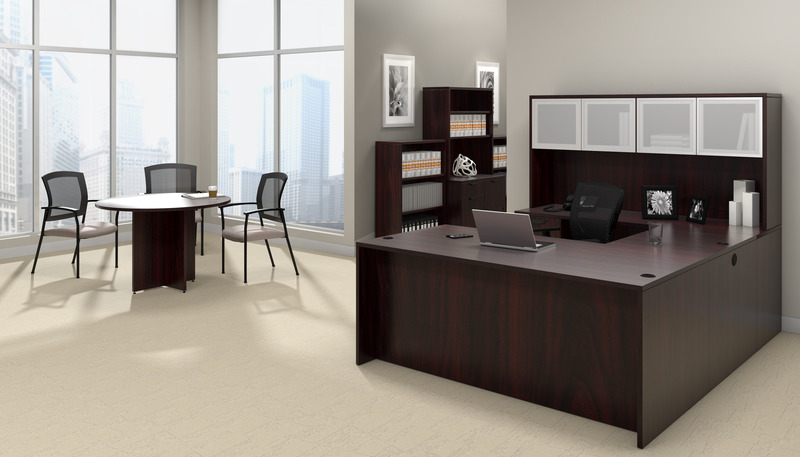 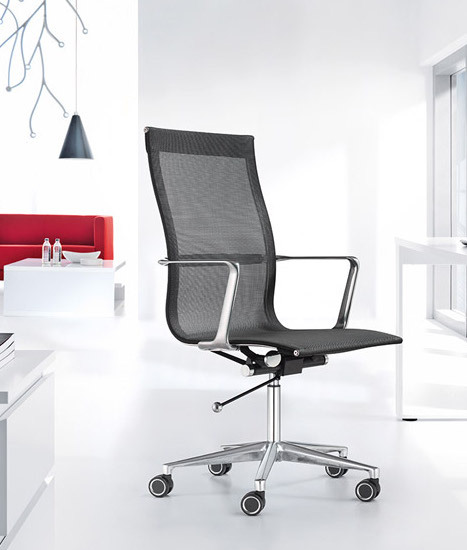 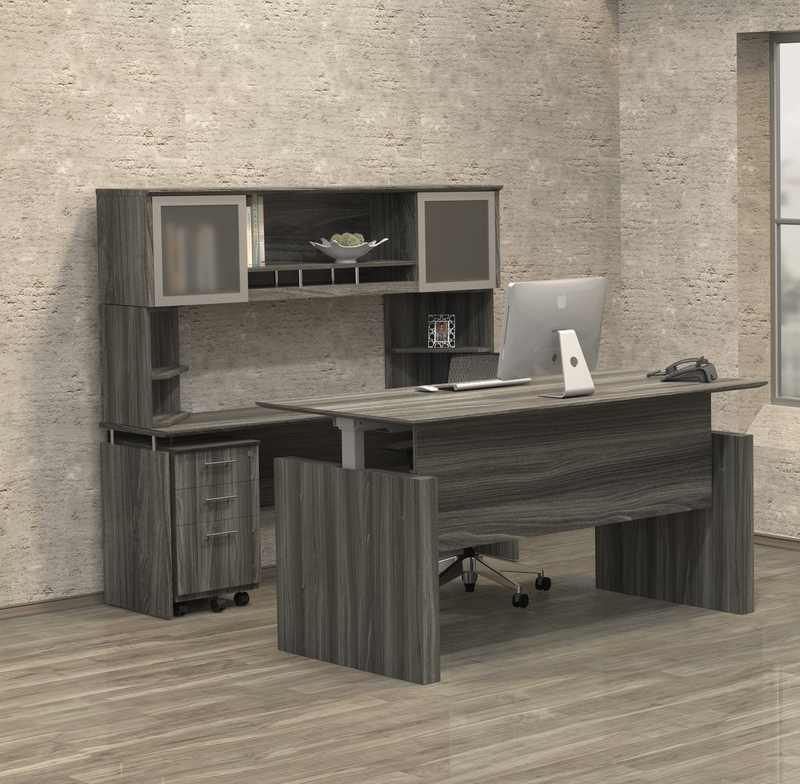 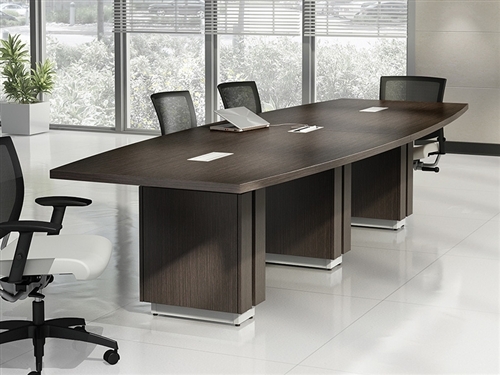 This gray steel laminate Medina office furniture set from Mayline provides an abundance of modern appeal and functionality. 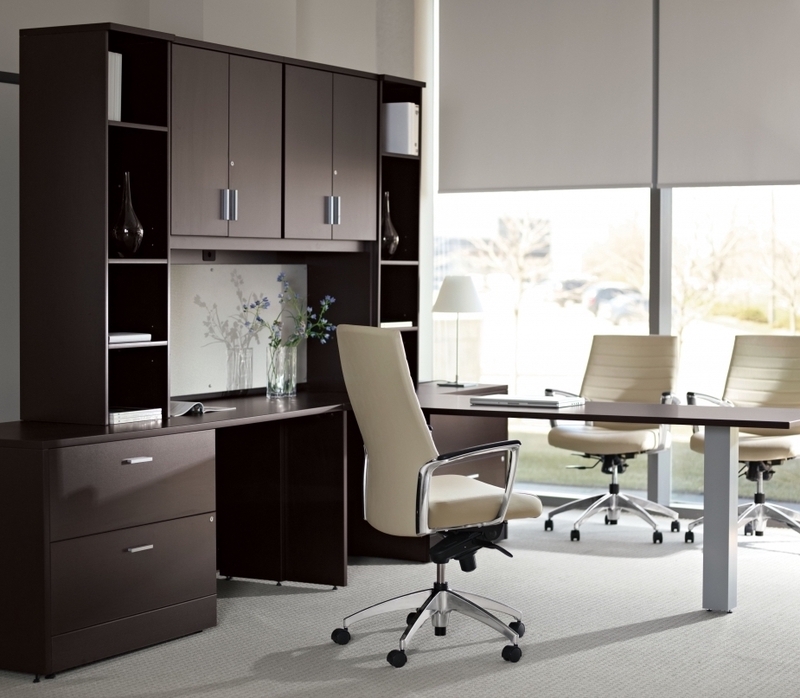 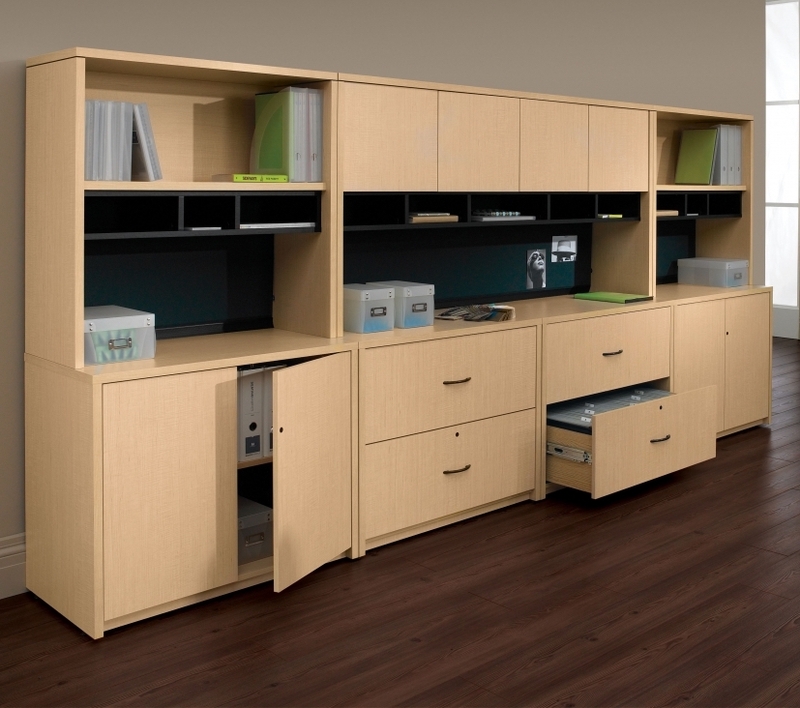 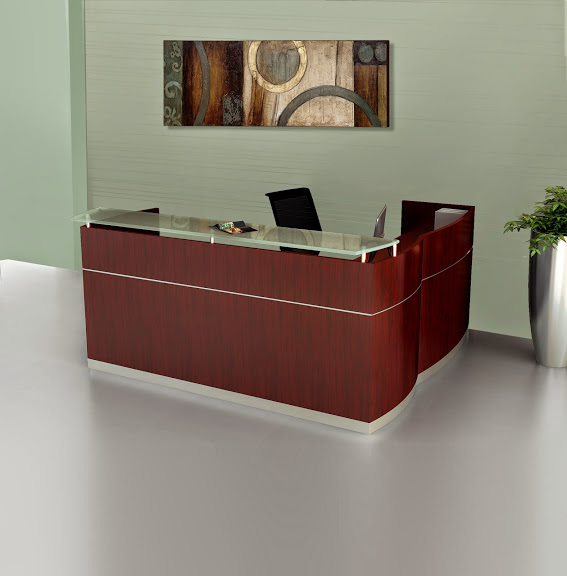 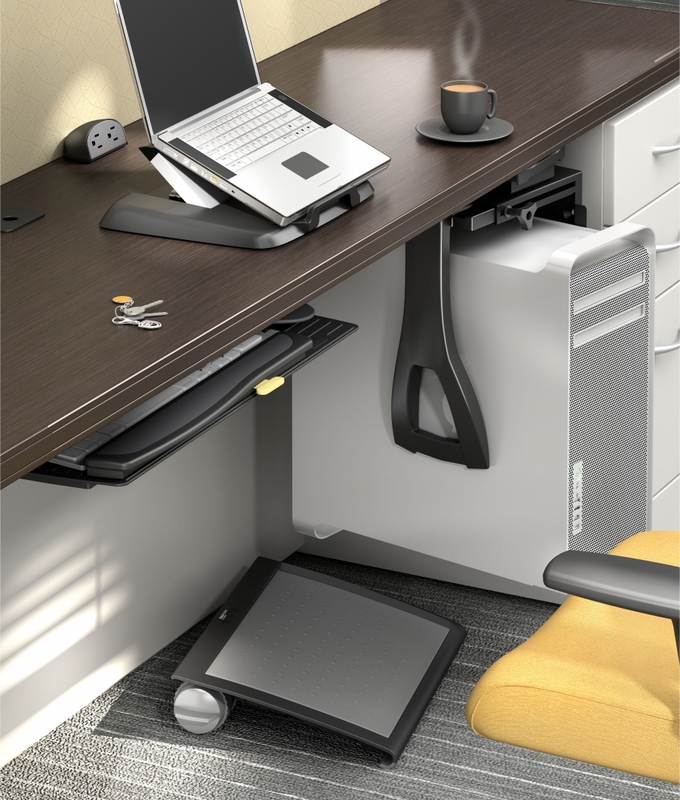 With bookcases, file pedestals, and a low wall cabinet, office organizing is a breeze. 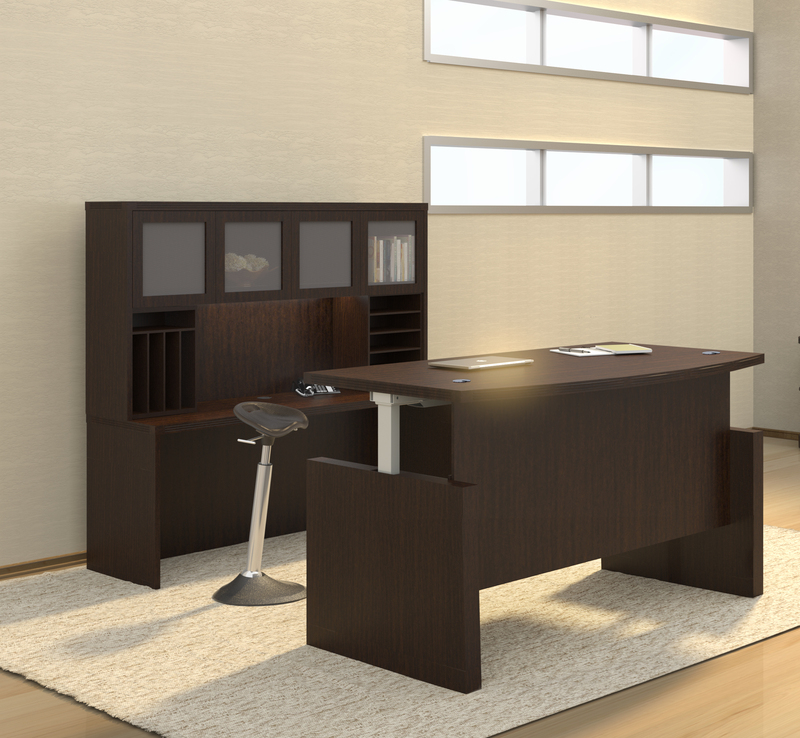 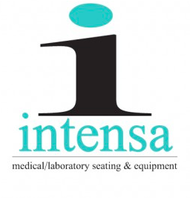 With 12 pieces in total, this Medina furniture set is truly the full package.